Here at Fornara Eye Center, it is our desire is to provide you with professional assistance for your optical needs such as eyewear selection, adjustments and repairs and to make it an experience you will both remember and enjoy. 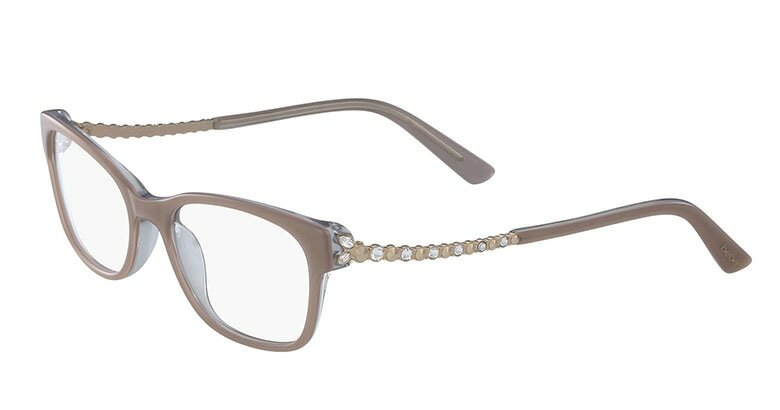 Our optical boutique consists of everyday selections including a value package, as well as designer lines such as Dior, Jimmy Choo, Kate Spade, Vera Wang and more. We also offer a wide variety of both single vision and multifocal lenses to meet your every need. Some of the brands that we carry are listed below. If you would like to know more, please stop by our boutique or call today!